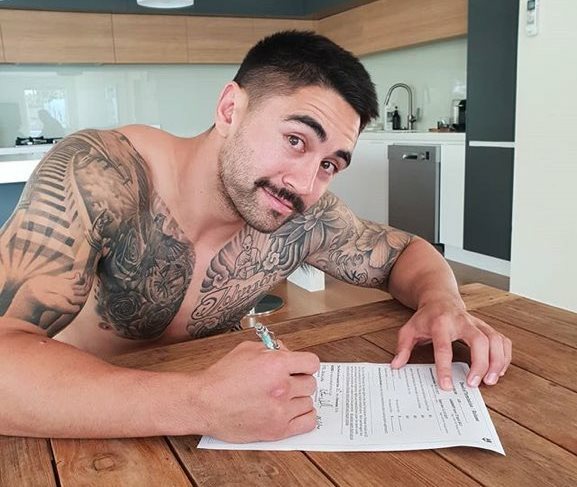 Shaun Johnson’s week / year / career in one photo. 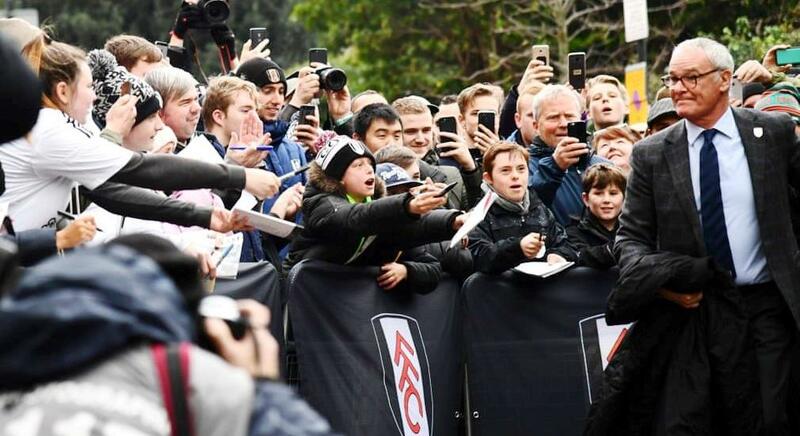 A football messiah arrives at Fulham. 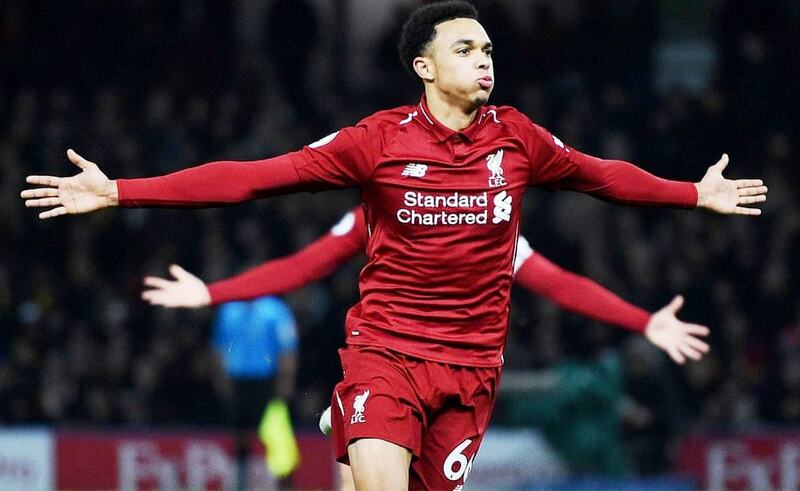 It takes skill for a photographer to portray Liverpool’s Trent Alexander-Arnold as a Hindu god. 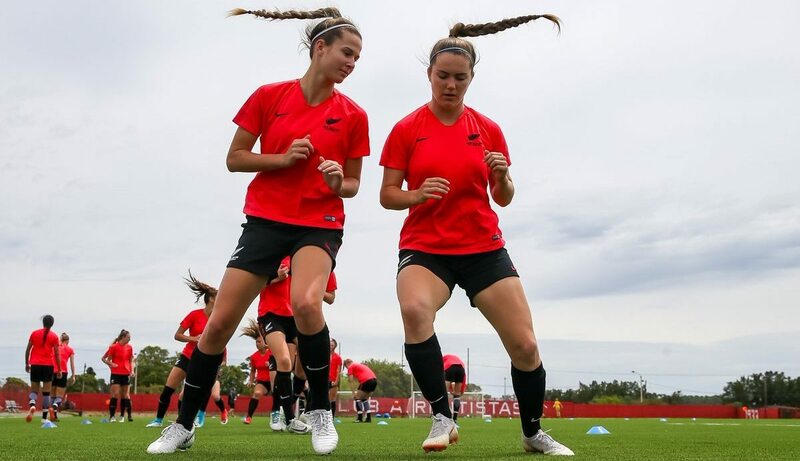 The junior football ferns also knew a thing or two about synchronised moves. And Anna Leat is a star. 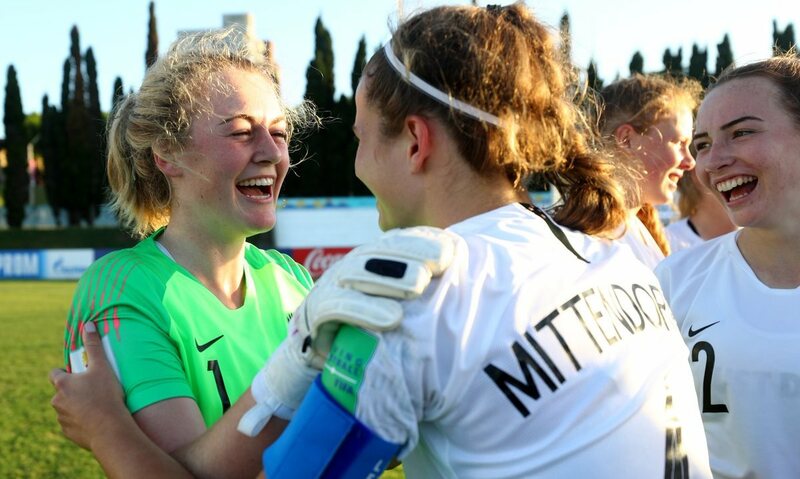 The world needs more goalkeepers taking penalties. 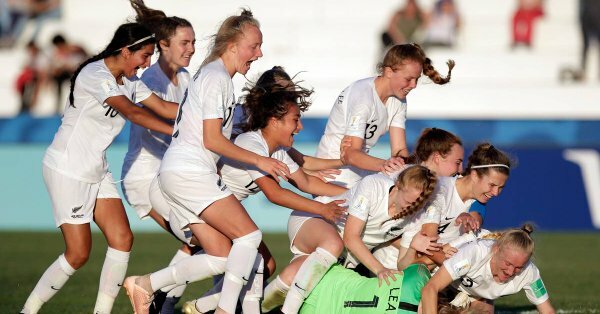 And this would have to be one of the best sporting photos of the year. 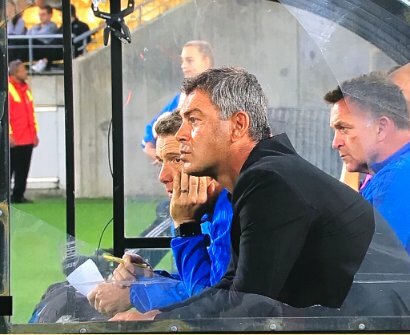 Mark Rudan is a little bit passionate. This one is a bit hard to understand. 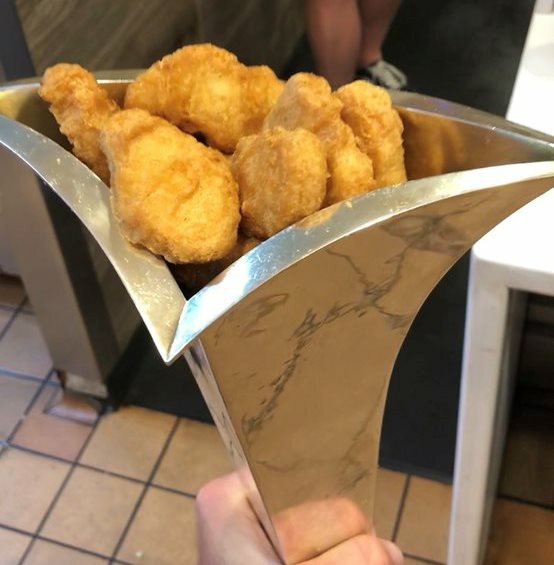 Scott McLaughlin wins the Supercars trophy and immediately thought filling it with 40 chicken McNuggets needed to happen. On to the F1 then. 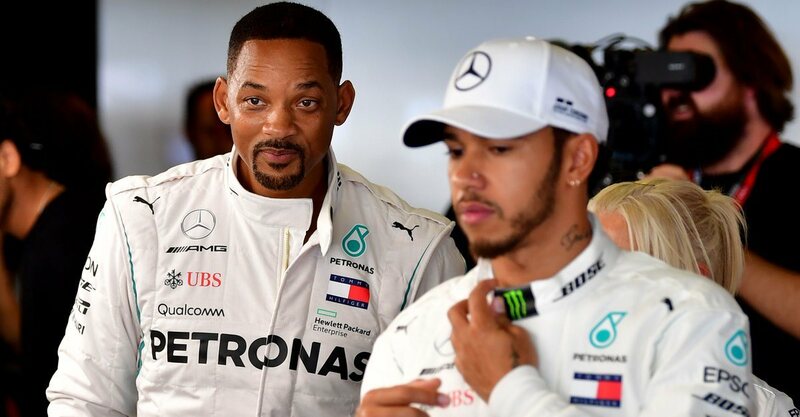 This is a bit odd; Lewis Hamilton with “mentor” Will Smith. Men in White? 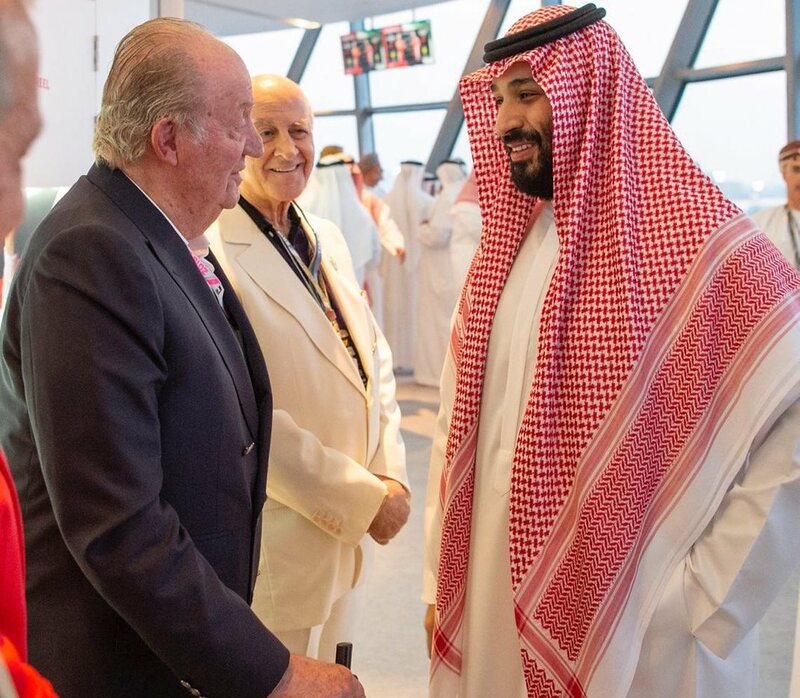 This is worse though; that’s the King of Spain with the new Crown Prince of Saudi Arabia, who’s been in the news a bit recently. There is a corner of Sydney that will be forever India. 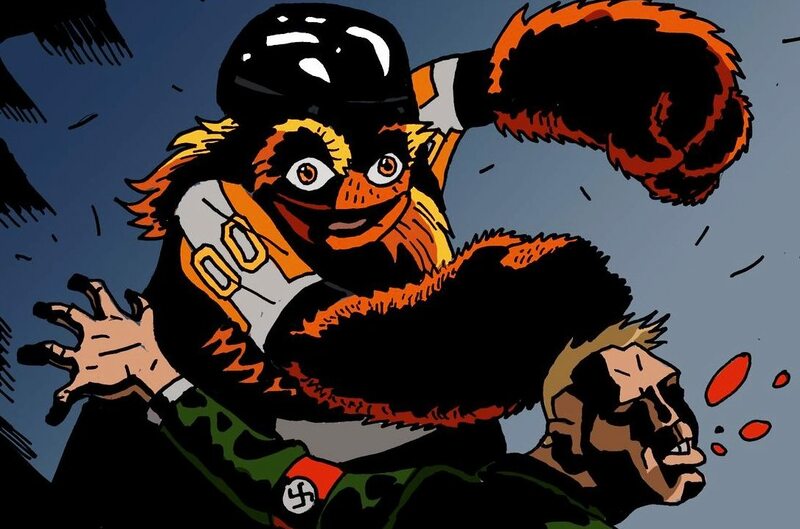 The whole Gritty the mascot story gets stranger by the week. 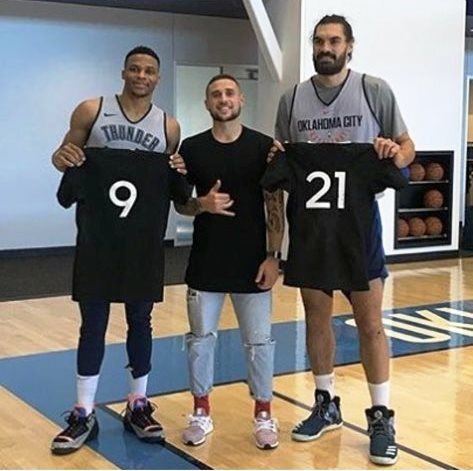 Here he fights back.